Welcome to our country home. Our home is warm and comfy with an open fire,with plenty of room and great views. Lots of parking and plenty of room for the kids to run around. There is a trampolene, kids playhouse and flying fox for the children to have hours of fun while you relax with a drink in the shade while cooking a bbq. There is plenty of room to park your boat and extra vehicles. We are only 5kms to a countdown supermarket and shopping centre, so if you need supplies its not too far to travel. In summer we have the local berry farms open to go pick your own berries and a local shop and petrol station on our road. 15 minute drive to Baypark Stadium for Speedway, Jetsprints, Expos, and Sports events. If Tauranga and Mount Maunganui are not enough it is only 1 hour to Rotorua. For Lord of the Rings fans, the famous "Hobbiton" is just a quick 30 minute drive over the Kaimai Ranges to Matamata. 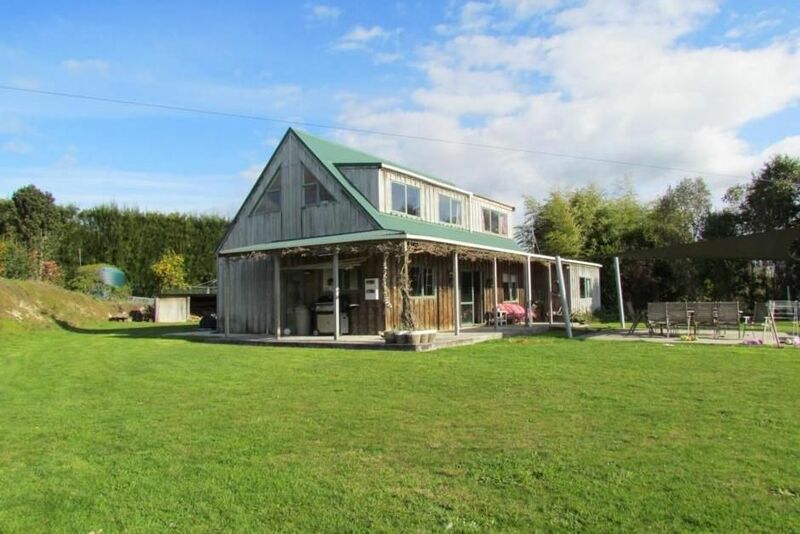 Handy location to supermarkets, Tauranga CBD, Mount and Papamoa. We love the great outdoor areas too. Great country location, but still close enough to town. Awesome to have mountain bike trails and hot pools on doorstep. The outlook from the outdoors area is stunning! Certainly a beautiful part of Tauranga. Certainly a beautiful part of Tauranga. Thoroughly enjoyed our stay and would highly recommend to anyone else requiring accommodation in Tauranga. Thank you to the Ede family.